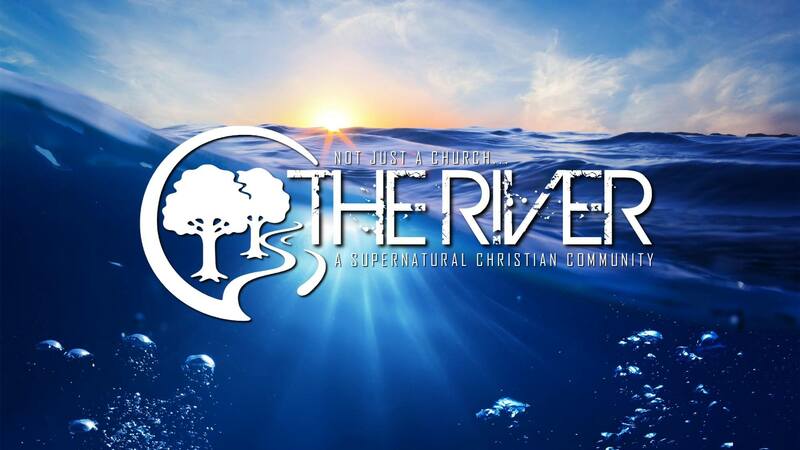 At the river we are raising up teens who aren’t afraid to swim up stream amidst an ever increasing culture that is spiraling down hill, leaving their faith and getting lost is the trappings of the world. We believe that every young person longs for adventure. 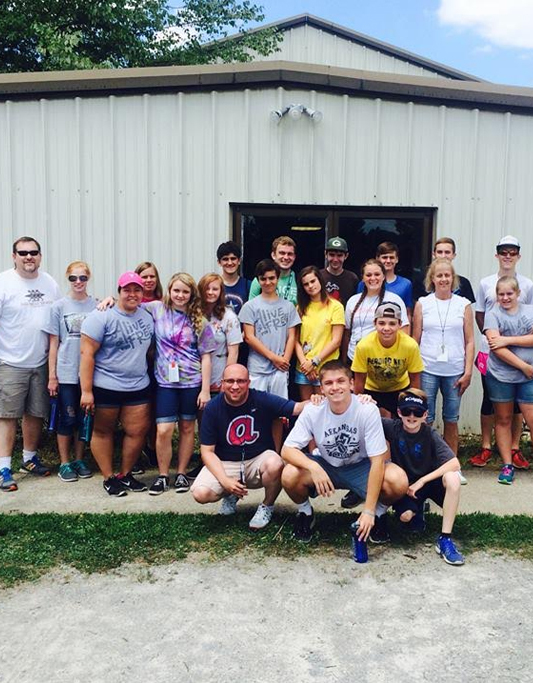 We are all about making sure that we provide them with an adventure of faith that will make a lasting impression.